Are you planning to move into or out of Orpington? The process can be very stressful and you may need to be more careful especially where children are involved. If you are looking for a professional house removal company in Orpington, Relocate Removal Co Ltd is your suitable choice. We provide excellent solutions for your moving requirements in Orpington. Whether you are a first-time house mover or had a nasty house removal experience in the past, trust us to deliver beyond your expectations. At Relocate Removal, we give you efficient, smooth and hassle free house moving experience. When you hire us, you are sure to get the best skills for your house moving needs. We always pay attention to our customer’s requirements and provide customised solutions to make sure you get real value for money. If you will need us to help you pack your household items before moving, worry not. We have experience in handling and packing fragile and delicate items. We carefully pack your tables, bed, cabinet, chairs, wardrobes, and other household stuff. Anything you would want to move into/ out of Orpington, we have the skills and experience to guarantee you exceptional delivery services. You may get customer experiences about Relocate Removal packing services from any surveyor and you will love to move any day. Our rates are budget friendly. We have an impressive investment in both manpower and equipment dedicated to house removals in Orpington and its environs. This is why you consider hiring us for your planned house moving work. Since our establishment, Relocate Removal has successfully helped several families and individuals move into or out of Orpington. This has given us insight into unique individual requirements of our customers’ needs and expectations when moving home. Feel free to contact us and get your free house removal quote. Our happiness is to provide you and your family the best removal service. If you need to keep your household items temporarily in secure storage space before moving into your new home using our house removal, Relocate Removal provides this service too. Our storage points are conveniently located within and around Orpington to facilitate easier moving for you. We continually aim at completely satisfying your house moving needs at every turn. Our trained house removal staff know the importance of meeting different individual customer needs. They have experience in dealing with different customers with unique moving requirements. Our objective is to meet your individual moving expectations in Orpington. We take our time to understand what you expect from us, items to be delivered and come to an agreement on our cost estimate. Helping clients in House Removals Romford House Removals Brentwood House Removals Rayleigh House Removals Wickford House Removals Basildon House Removals Southend On Sea House Removals Benfleet House Removals Billericay House Removals Chelmsford House Removals Grays House Removals Colchester House Removals Harlow House Removals Essex House Removals East London House Removals North London House Removals Ilford House Removals Enfield House Removals Hornchurch, House Removals Woolwich, House Removals Watford, House Removals Walthamstow, House Removals Waltham Abbey, House Removals St Albans, House Removals Orpington, House Removals Lewisham, House Removals Hertford, House Removals Epping, House Removals Dartford, House Removals Bromley. 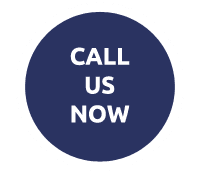 WHY CHOOSE RELOCATE REMOVAL IN ORPINGTON? Our house removal staff undergo certified training at a Orpington Academy. This produces a professional staff knowledgeable in house removal requirements for Orpington customers. We have a suitable fleet of vehicles dedicated to house removals in and around Orpington region. 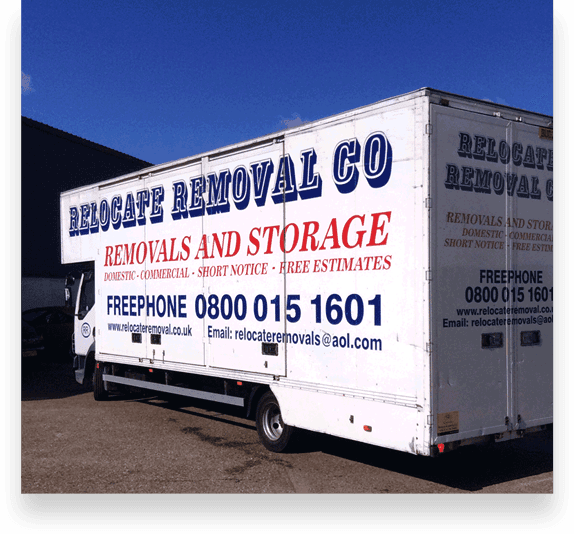 So whether you are planning to move into or away from Orpington, choose Relocate Removal for excellent house removal services.